the Titanfall: Assault guide for Pilots, Titans, Burn Cards and more written and maintained by the players. We are currently maintaining 579 pages (109 articles). Join the fight for The Frontier in this fast and fluid real-time strategy game. 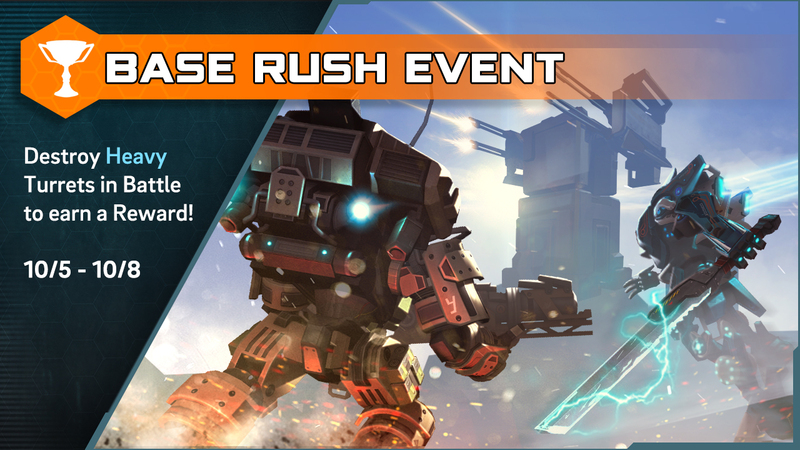 Combine towering Titans and agile Pilots to build an unstoppable force. Put your skills to the test as you assemble the ultimate deck of Pilots and Titans paired into heroic duos. Collect and upgrade dozens of cards including tactical Burn Cards providing powerful battlefield support. Strategize your way to victory over enemy forces in epic PvP battles and compete for glory and rewards on the leaderboards. Combine and conquer. Unite and destroy. And lead your forces to victory in The Frontier War. 10/26/17 Our big October update is now live with tons of new features and improvements! Join us tomorrow (Friday) on http://www.Twitch.tv/ParticleCity from 12:00 p.m. - 2:00 p.m. PDT to check out the new content and battle the devs. Ash, a Simulacrum, uses a modified Vortex Shield that both blocks incoming damage and takes control of enemy Robotics (Spectres, Reapers, Drones). Killing Ash releases her control over enemies. Dual-wielding swords, Core Ronin phases to deploy into enemy territory, avoid enemy attacks, and execute Doomed Titans whenever her Core Ability is charged. An IMC Dynamic Testing Facility, Boomtown is a simulated city, newly constructed for testing of IMC weapons and technology. The various buildings are connected by a network of ziplines, with Hardpoints clearly nestled near each player base. Reapers spawn partway through the match, instinctively fighting for both sides. Unlocks at Profile Level 14. Guild Missions are a new feature that run for a limited time (called “campaigns”). Through Guild Missions, you can earn XP for your units based on “missions” you launch and assist within your guild. To participate, you need to belong to a guild - the bigger the better! Once a campaign starts (keep an eye on NEWS for the first campaign), go to SOCIAL and select the “Guild Missions” tab. After a brief training you will be able to launch your own missions and assist those sent out by members of your guild. Completing missions improves your reward at the end of the campaign. New multi-tiered event types to earn extra rewards. Check the Update notes for more detailed information on previous updates. This page was last edited on 8 December 2018, at 06:49.